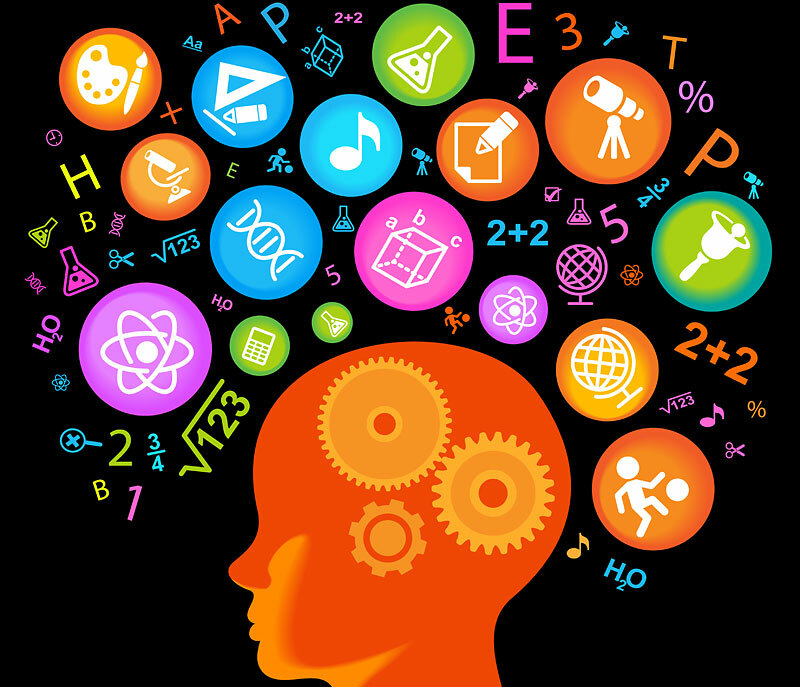 People have often asked me, “What do you mean by Mental Excellence in this strategy of yours?” It’s a valid and in fact key question as the mental excellence component precedes all else in the sustained excellence formula. You can’t create lasting culture, develop effective teams or manage others if you can’t manage yourself first and mental excellence is the first step to managing yourself. Mental excellence has to do with reconciling with the person in the mirror on a daily basis. It’s the attitudes, decisions, principles and belief systems which you use to communicate with yourself and shape your daily behaviors. For example if you make the decision to justify eating junk food every day, it’s guaranteed to effect your physical energy levels and therefore your productivity. It’s also likely to impact back to your mental well being since when you don’t feel good physically it tends to put you into a negative mental state. So there is both a forward and a backward ripple effect. Additionally, the core principles which make up your mindset play a significant role in how you navigate your personal and professional life. Principles are different in kind and function from say morals or ethics. Whereas morals and ethics govern a persons actions, principles govern the consequences of those actions. Principles function independently, like natural laws such as gravity. So choosing to step out of a 5th story window may be a moral question. What happens once one steps out of that window is subject to the laws of gravity, consequentially there is no turning back. Some people manage to sustain excellence throughout their lives, often despite tragic obstacles and personal short comings. One common denominator in those people is a core set of principles from which they relentlessly operate. I often use the term, “personal code” to refer to these sets of principles. 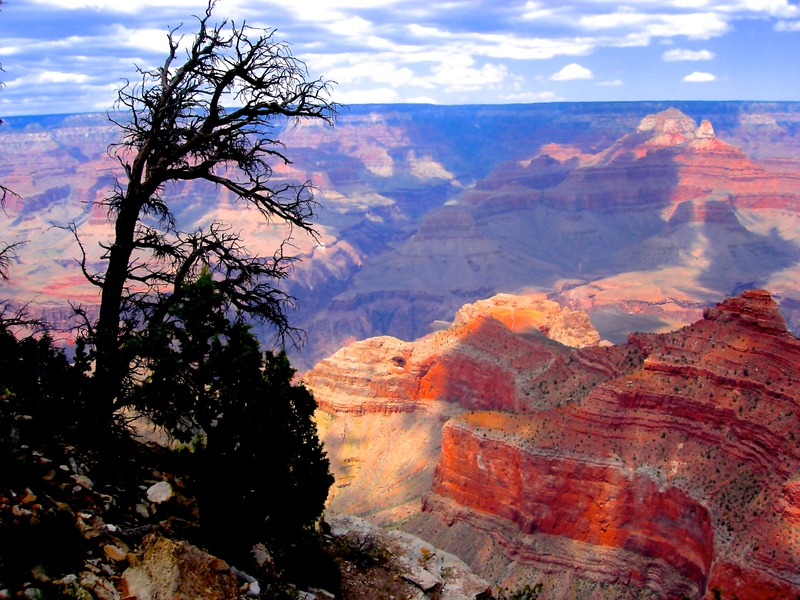 Theodore Roosevelt for example believed in the value of “Living the strenuous life”. That principle was part of his personal code. Some traits can double as both principle and virtue, such as Humility. Below is a good post from Inc.com on how to develop humility and some of the productive consequences. Humility frees you of unnecessary attachments. Here’s how to develop it. At the heart of the Five Rings of Sustaining Excellence formula lies the two initial rings of self-management; Mental Excellence and Physical Excellence. Mental excellence being the activities that drive self-awareness, self-image and the idea that true change begins in the mirror. Physical excellence revolves around management of body and energy levels through a balance of the traditional four; Diet, Rest, Exercise and Stress Management. Studies like the 75 year Harvard study below have provided significant evidence that there is an additional category, critical for sustaining both mental as well as physical excellence…Social connection. The challenge in an age of connection through devices, screens and key boards is setting them down and reconnecting, face to face, with real people in real settings with sincerity and an open mind. Study other professions, engage in activities outside of your comfort zone – engaging new people, new ideas, new fears can expand your horizons and create new opportunities. Can changing up your daily routine actually enhance your intelligence? He reluctantly inherited an empire in chaos when his brother died and left him sole leader of Rome. Tempering action with philosophy and a belief in the discipline of duty, he stabilized a land racked with plague and warfare. History would define him not only as one of the great emperors of Rome, but among the great Western philosophers. At one point he struggled with financial debt. He would lose more battles in the American Revolution than he would win. He came close to being fired as commander of the revolutionary armies. Yet his ability to hold himself and those around him up amidst adversity would allow him to find eventual victory and freedom for a nation. He would be forced to work and educate himself in public libraries after his father died at age 11. He would fail at every business venture and be forced to work his way out of bankruptcy. He would battle personal demons most of his life. Yet his ability to find humor in it all and to direct it into written and spoken word would place him among the literary geniuses of the 20th Century. He would be stricken with polio in his youth and suffer from it throughout his life. He would become president of the United States during the countries worst depression. He would become leader of a nation during a world at war. Yet his ability to smile, focus on action and solutions would allow him to help create alliances to bring the world back to peace and prosperity. He would be born into violent and turbulent times. He would have to duel to the death, 60 times by the age of 30. He would have to fight in six major military battles. Yet he had the intuition to understand that the ability to fight alone was not enough for a changing world. His written paradigm of strategy in all things continues to be studied to this day. History has proven that strategic toughness is better than either toughness or strategy by itself. The idea of resilience lies in the ability to bend past the weight of adversity yet remain rooted and upright once the storm has inevitably passed. It’s been close to seventeen years now since I first heard the term Virtual MBA used in business. The company I was working for at the time (a Fortune 500 company with over $12 billion/year revenues as of 2009) used the term to describe their training curriculum for newly hired employees, recruited almost entirely from local colleges and universities. The idea was a clearly defined and institutionalized methodology for developing a practical set of business skills that every employee and naturally the company could benefit from. These were the, “things they didn’t teach you in college” skill sets for business. They were the skill sets that could be universally applied to almost any business endeavor and which included an intangible component, mindset. It was a practical and holistic business philosophy that drove the symbiosis between customer service, marketing, employee development and ultimately profitability. 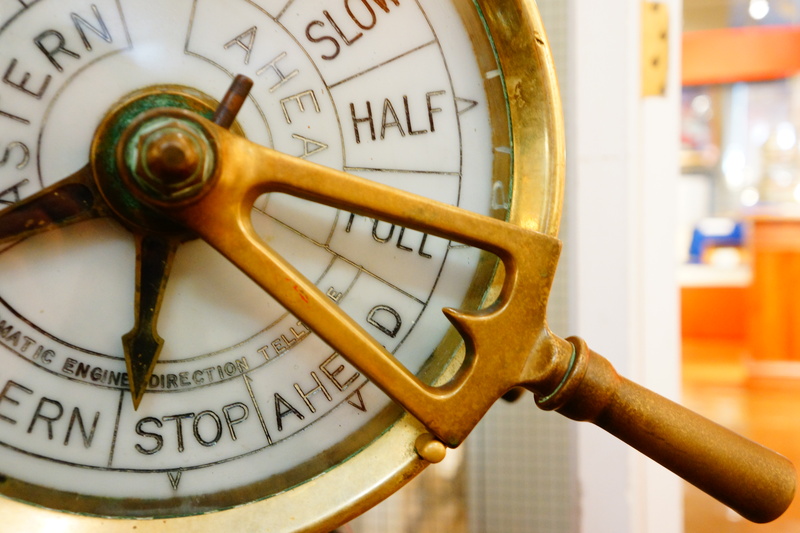 None of those practical skill sets were new and there is some historical debate among executives at several companies as to which was first to create a ‘curriculum’ of sorts for their employees. The fact remains that this organization was among the first to practice what they preached and market this “Virtual MBA” as what differentiated them from other companies. It worked and it worked well because over the last three decades the companies ‘Management Trainee Program’ has earned a reputation for producing shrewd, well-rounded business professionals. Since then I’ve continued to define, refine and expand upon this theme drawing from other organizations and leaders who have continued to sustain excellence even through the economic challenges of the latest recession. 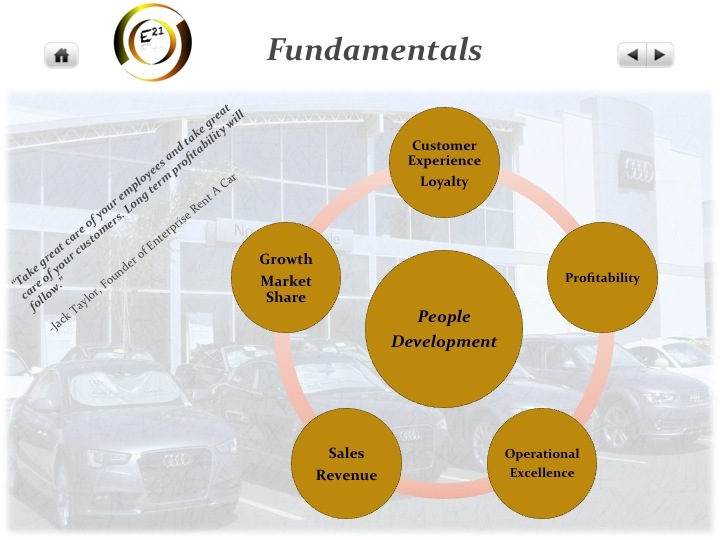 Putting the fundamentals into a brief and general overview presentation, I’ve shared this Virtual MBA concept with CEO’s, executives and professionals in a variety of industries across the country. Over the last few years it’s been interesting to observe the interactions with those professionals on the topic. Many have asked my permission to ‘pirate’ my material, keep a copy and/or use what they perceived as my ideas. Professional colleagues, friends and even a few family members have had me help craft the platform for their business reviews as well as VP level job interviews, in which they won out over their competition. Ironically, there is nothing proprietary in the platform, no secret sauce. Its all just practical business skills, practical business philosophy and some common sense aggregated into an easy to digest set of fundamentals. So I’ve decided to publish a very generic version of this overview here and allow any and all professionals access to these best practices. Additionally, feel free to reach out to me for questions and/or comments on the material in the overview. Click on the link above to view the entire overview. Later this month, Jack Welch’s new book, The Real Life MBA becomes available to the general pubic. I have not read it yet but it will be interesting to see how many parallels there are between that book and this concept of the Virtual MBA. Do you hit adversity back? For the last six years I’ve been studying, in depth, people of significant contribution throughout history. From Marcus Aurelius to Miyamoto Musashi, to Theodore Roosevelt, to Steve Jobs and there are some distinct common denominators in their character. Regardless of their time, place, circumstances, upbringing or resources they all share a set of traits and behaviors that allowed them to find and sustain excellence despite sometimes major and/or chronic obstacles. Recently, someone brought up this quote below and it was a great reminder that one of those key common traits of sustained excellence was the ability to navigate and overcome adversity. In a challenging economic, social and political time, there is no greater skill that can be applied to every endeavor of life than the ability to navigate and overcome adversity. Below is a brief but insightful assessment tool from the Harvard Business Review Blog that you can use to get a quick snapshot on resilience. Keep in mind that it’s nothing more than a snapshot of a moment in time. Resilience is a choice that you make everyday, that you have total control over and is ultimately defined by you and not by a snapshot. Keep hitting back!! Assessment: How Resilient Are You? – HBR. The term “Mastery” can often be elusive in definition and perceived as unattainable. The 20th Century has also done a good job at using terms like Mastery, Excellence, Significance, Success and Wealth interchangeably. Most today equate it all with wealth accumulation, the “bling” as they say. The idea of mastery of self has been relegated to the pseudo-science and metaphysics sections of books stores. Or worse, the stuff of an Anthony Robbins seminar or other self-help gurus that have been poked fun of by the documentary, “Kumare”. In truth, there is real science behind excellence, behind mastery. There are many individuals throughout history who have followed specific ‘formulas’, for lack of a better term, and made significant achievements over the course of their lifetimes that go far beyond wealth accumulation. Although in many cases, wealth was a convenient by-product. 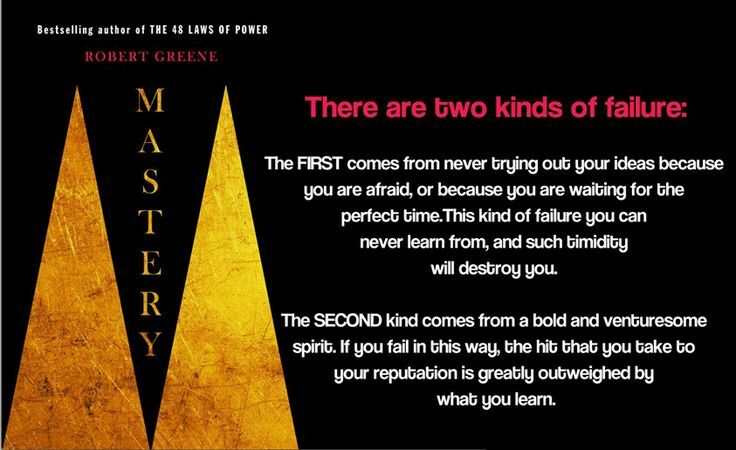 Robert Greene’s book, “Mastery”, does a good job at breaking down some of the mystery into practical specifics. 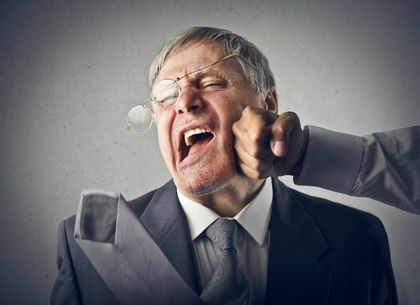 The post below from Entrepreneur.com also does a good job of giving a bullet point overview of the fundamental lessons of his book. It’s worth a review. 27 Tips for Mastering Anything | Entrepreneur.com. Greene’s book is dense with information and can be tedious to read for someone new to the subject. An earlier book by the same name written by George Leonard provides a better starting point if you want a much shorter and lighter read. 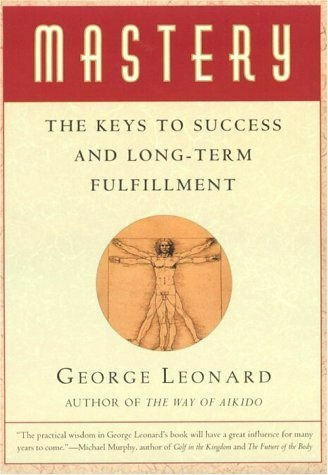 Leonard’s book is still concise and gives a practical approach to the topic of mastery. Recently I went to see the film, The Theory of Everything, the docudrama about the life of Stephen Hawking. Granted, every biographical drama that makes it to the big screen has its fair share of literary license so you have to take ‘the facts’ with a grain of salt. Nonetheless, it was not only an enjoyable film but I walked away with yet another contemporary example of sustained excellence and a heightened sense of what the ENMEI Formula really means. No discount to the professor’s immense scientific contributions, but I suggest that Dr. Hawking’s greatest gift to humanity is not science but his example of iron will. The desire to press on, to remain curious and ask questions about the universe, where others would not have been able to continue. 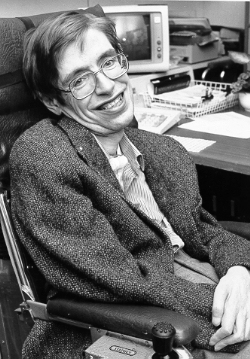 When Hawking was diagnosed with ALS, he was given roughly two years to live. Today, he is still questioning the nature of the universe well into his 70’s. Some may call it luck, still others may cite divine intervention, all are tough to prove. It’s also possible that even in our advanced digital age we still greatly underestimate the power of the human mind and it’s ability to overcome through sheer will. What remains as fact is that humanity continues to gain great insights about the physical world around us, compliments of the mind of Stephen Hawking. He serves as yet another example of the ENMEI Formula, that sustaining excellence does not begin nor end with external influences but with the conversations we have with ourself. Below is an info graphic and link from the Facebook page, The Art of Learning. Some of the components are perhaps arguable; The concept of competition and the ‘winner/loser’ debate, for example, continues to rage on but are not necessarily fixtures of the linear model of excellence. In studying people throughout history who managed to find and sustain excellence during their lives, failures and the lessons learned from them are in almost every case a common denominator. 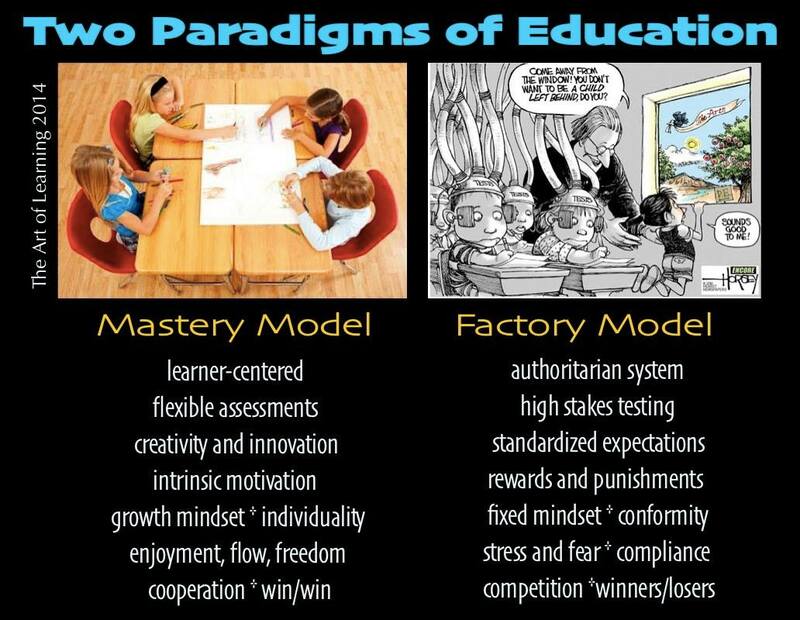 Still, this remains a good illustration of how the linear model of excellence continues to dominate not only business, but politics, sports and most importantly the future of our children’s education. “It’s always beneficial to learn lessons from the past, just don’t get caught up living in the past. It’s a mistake to assume that what worked yesterday will continue to yield results in today’s environment. Ideas and practices can become obsolete faster than products.